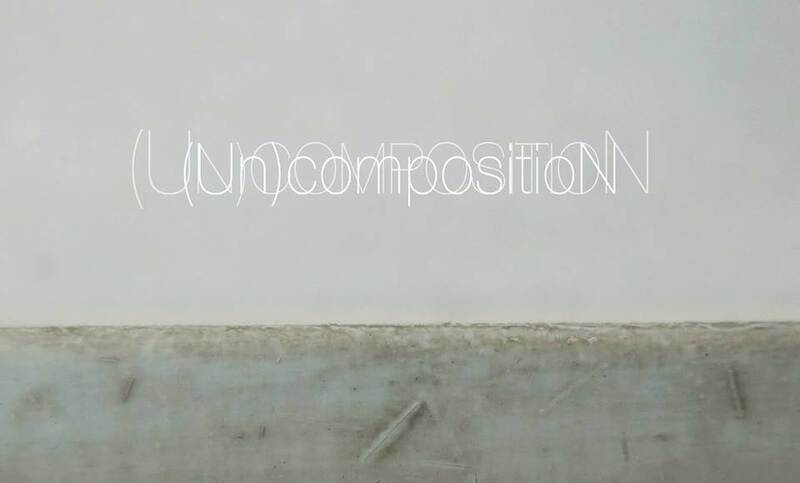 Gallery VER would like to cordially invite you to the opening of (Un)composition , the first solo exhibition by Latthapon Korkiatarkul, an artist who has a deep interest in the transformation and redefinition of objects. (Un)Composition presents paintings that extend beyond the traditional rules of composition and form by an artist. Bravely experimenting with different techniques, Latthapon worked in a variety of methods. These included sometimes creating paintings that are supremely smooth as no hint of brush strokes were left visible. He also, on other occasions, intentionally allowed for surface texture, these include traces of the brush, dust in the wind, and a combination of paint and materials that each remain etched on the surface, composing an abstract representation. The smooth and crisp canvas emphasizes the use of different materials. For instance, the straight shape of paintbrush hair, and the circle of dust spots, which are the key compositions of the paintings that offer no principal objects,narratives, nor hidden symbolization that requires any further excogitation or interpretation than what appears right before our eyes. These paintings not only challenge the audience's perception, but also entice them to question the space beyond the rectangular frame of the artworks. Latthapon’s works portray the artist’s nature and identity through the language of creation. His techniques may seem simple and resourceful, and yet they beautifully express the sense of perseverance and persistence in his practice. The artist has a unique set of techniques, be it polishing or adding layers of paint, which not only transform the physical characteristics of an object but also redefine its status. This collection thus lies in the realm between two-dimensional paintings and the sense of objecthood as seen in sculptures. 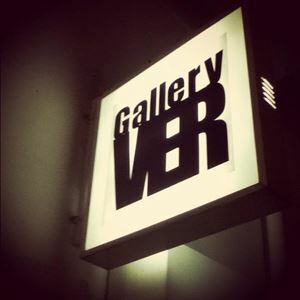 The exhibition features 1x paintings in various sizes.